Bangalore is crown as ‘Silicon city in India’, as it is dignified as a hub for Information technology Companies in India. 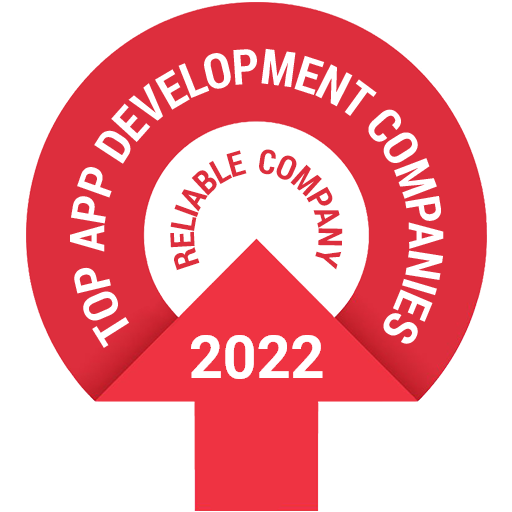 Most of the mobile app development companies in Bangalore were started and advanced their technologies, to reach a peak level of high tech mobile world. At presently mobile applications remodeled the business by grasping the user attraction and boosting productivity. In today’s world of mobility, Smartphones have become an indispensable part for everyday needs.For any kind of information, it is supporting us like quick investigators and alert reminders. As we know the use of mobile phones not only drawn-out for the calls, it has become one of the outstanding lifestyles for everyone’s life. 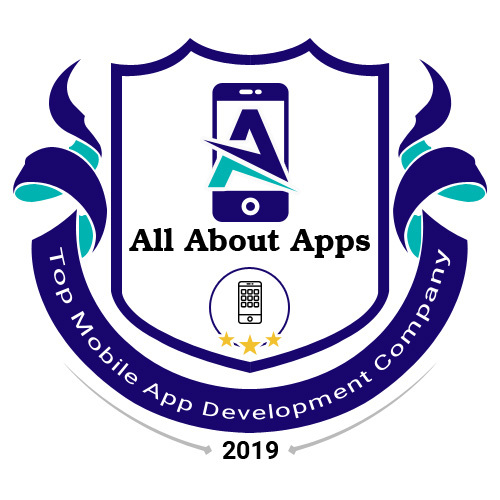 Hence it is confirmed that mobile apps are very influential and revolutionize the business through a smooth interface and simple conversion with customers. This fact led to the expansion of Mobile app development companies in Bangalore. Why to choose DxMinds as the best Mobile App Developers? DxMinds, the top Mobile app developers in Bangalore, offers excellent mobile app development services to our idolize clientele. 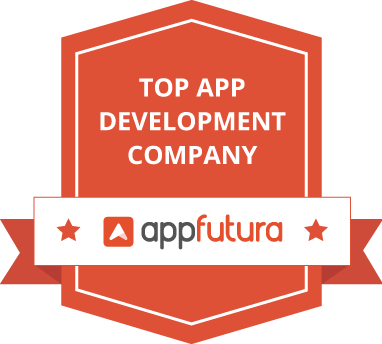 Our team of experts follows professionalism in developing mobile apps that just steal customer and client’s heart in the very first look. Being the best mobile developers in Bangalore, our team build apps on the popular platforms such as Android, iOS, and Windows and React native, and using advanced technologies such as Artificial intelligence and Machine Learning, Chabot and Blockchain. Our Mobile apps are developed with an aim to provide the tremendous user experience that turns out more traffic and multiplies customer base. Our main goal is to design a mobile app that process the qualities like User-friendly, Easily installable, Follows the market trend and keeps up our clients Brand value. Android is one of the fastest growing and popular operating system, developing the app on this platform, is of high priority to drive the potential customers and to advance the business. DxMinds, the best android apps developer in Bangalore, focused to craft the app with the stunning user experience for the purpose of uplifting the clients business to a peak. DxMinds, one of top iOS app developers in Bangalore, notable for its outstanding app development services. Our team of expert developers is highly committed in developing the foremost iOS apps that imitate the client’s requirements. React Native has become one crucial platform for developing mobile application which gives sterling user experience. At DxMinds, the leading react native app developers in Bangalore, have elite squad of developers aimed to develop the app on excellent cross platform like react Native.